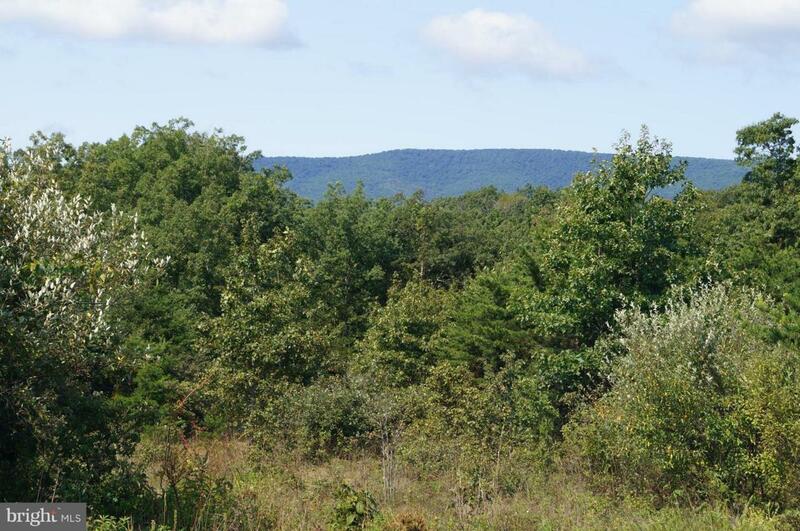 Great 12.50 acre building lot w year round mountain view! 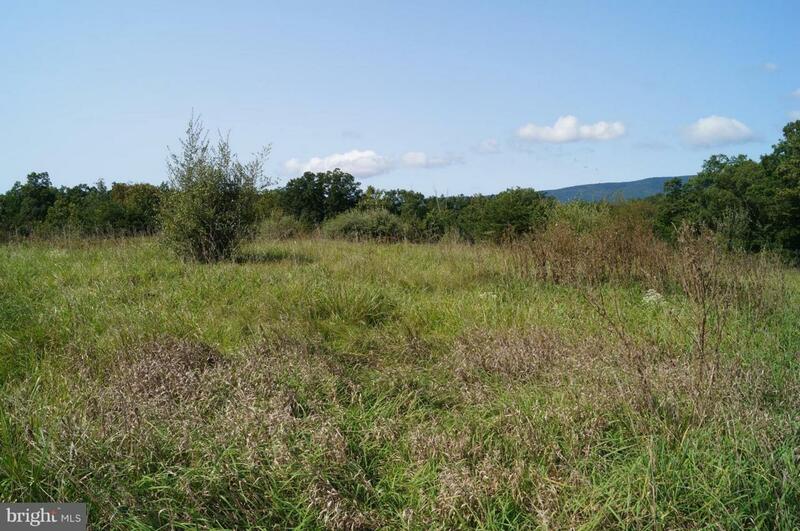 Partially cleared and level both pasture and wooded, makes a perfect home site. 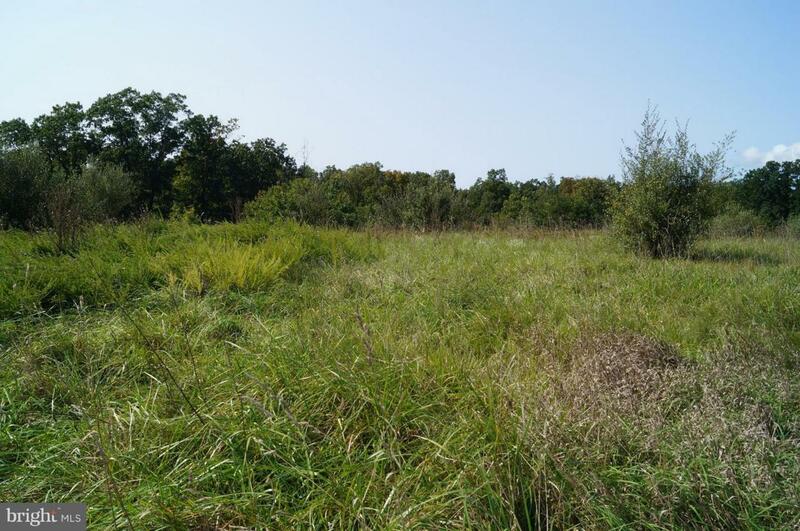 Comprised of 2 adjoining lots of 5 and 7.48 acres, being sold together. Shed conveys. NO HOA, light restrictions, horses and hunting allowed. 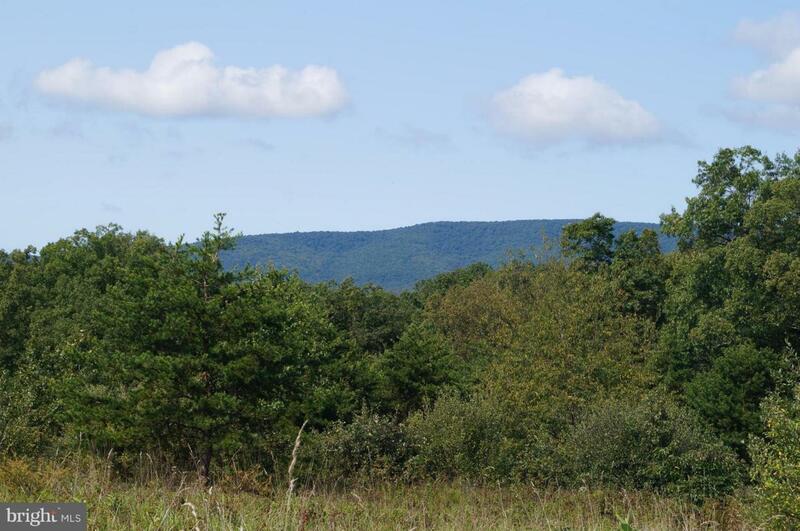 Minutes to Back Creek and Sleepy Creek Wildlife Management Area. Don't miss this great opportunity! Call today!